You have started your own law firm! And do you need to create a logo for your brand identity? A logo of your company says what you’re all about and what’s your values. A logo is the face of your firm and it creates an immediate impact. 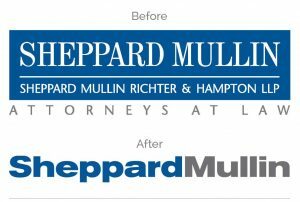 A logo is the visual differentiator of your law firm that gives the visual identity to your business. There are thousands of stock image websites out there selling affordable law firm logos, and you can download it as per your choice in just a few hours. Otherwise, you can hire someone who is good at graphic design to create a modern yet contemporary logo for your law firm, but it’s more expensive and time-consuming. 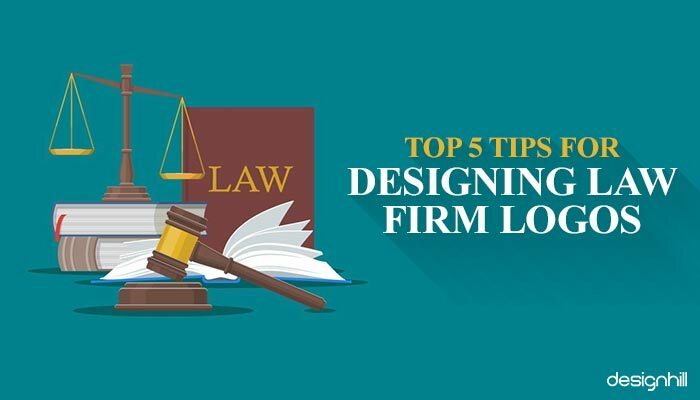 As far as law firm logo is concerned, make sure that you are sending the right messages to your clients by creating an appealing logo for your own law practice. There’re many steps to consider when creating a law firm logo. We have listed the top 5 tips that we have covered with our article about designing an amazing logo. Clients can find links in all the below mentioned pointers in a single page of our site and that is named as website link page. The color is crucial when you create a logo for your company because it communicates to your target audience regarding your brand message. When picking colors just make sure that keep the colors that you use in your logo is neutral toned for a more professional look. This enables you to make your logo look different to stand you ahead from your competitors. These days you can find varied color selection helping tools online those help designers in choosing complementary color schemes.For instance, you have your own law firm website that’s attracting a lot of traffic. But apart from traffic, you need to turn those visitors into currency. Color selection of your logo is a major factor for monetizing website. Another important factor to consider for your logo is the font. When you select the best logo design for your law firm, remember font is the foremost part which represents your firm’s mission. Fonts should be easily readable – choose a font which is interesting but it’s entirely clean. So, don’t use the script or cursive fonts that are typically unsuitable for a law firm as well. There are different options like modern fonts (combination of innovative and modern) and classical fonts (dependable and traditional) available for the law firm logo. You can even download fonts from several free sites. Use the Google font tool if you want to choose your law firm logo in varied font options. What you like and what you don’t like about their law firm logos? What’s your firm does best, and how can you focus that in your logo? Which firms have striking logos that you find, and what about those firms stands out to you? These questions enable you to make the best logos of your law firm that are particularly effective. What do you want? Do you want to make your law firm logo to be designed with modern or traditional? There are mainly two theme options available for law firm logos. You can design your logo with the modern concept if you want it to appear sleek, and adoptive. You can also create your law firm logo with the traditional concept if you want it to appear storied or traditional practice. As far as the legal field is concerned, it’s highly effective to stick to traditional styles. You can add in modern touches to your law firm logo. These type of practices are considered as best practices for new websites and people should follow these when they create logos for their law firms. 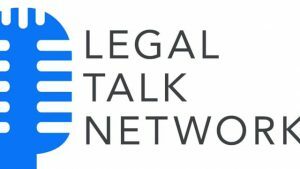 Law firm logos should be always simple and this helps your potential customers easily size up your business. Simplicity is the best tool that helps people to remember your logo the next time they see it. A complicated design is difficult to recall and it gives a very different impression among clients. Another important reason why your logo should be simple is that clean and clear look when it’s shrunk down to fit on business cards or as an icon in a browser tab. With all of the above-mentioned tips in mind, you will be able to create one of the best law firm logos which enhances your firm’s image. And for this reason, you will stand yourself ahead of the game. Whether you decide to create a logo on your own or make a logo with the help of logo designers, you know what you want your logo to convey the message. You know what your clients want to receive. You know how you’ll look different from your competitors. Remember your logo for the law firm should convey an image of trustworthiness in a distinctive way. Good Luck!